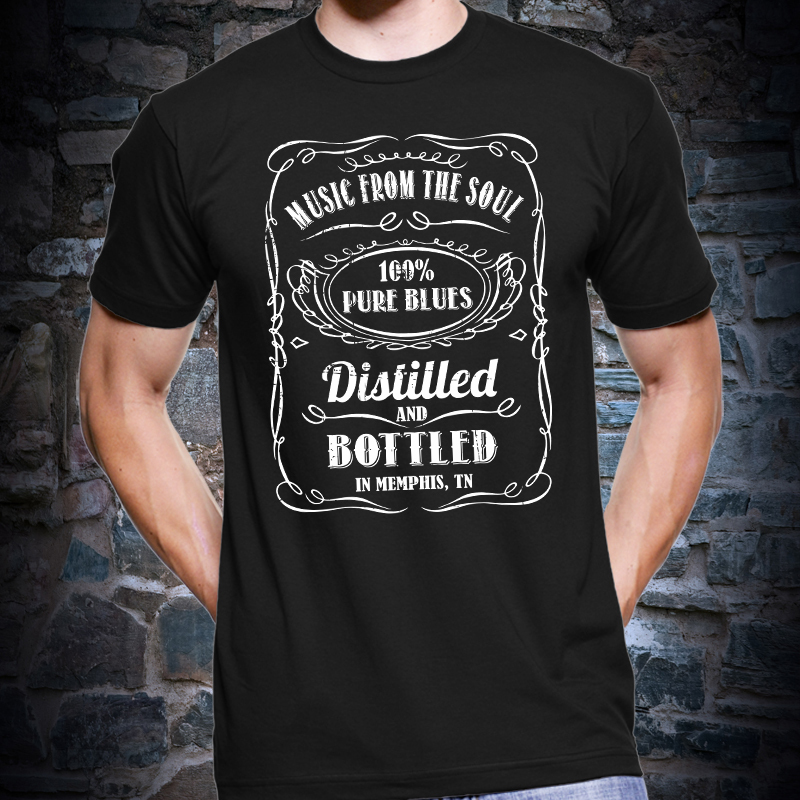 Cool Threads, Great Cause | Discover Music Now! This entry was posted in Fundraisers, What We're Up To. Bookmark the permalink. ← 2nd Annual Rock and Ride!